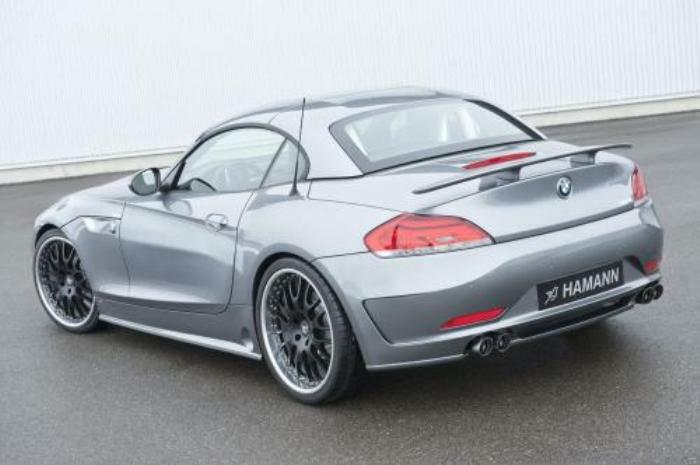 Additional Info: A 340bhp 35i was released in 2010 and uses BMW’s 7 speed Double Clutch Transmission and gets to 60 in 4.6 secs. 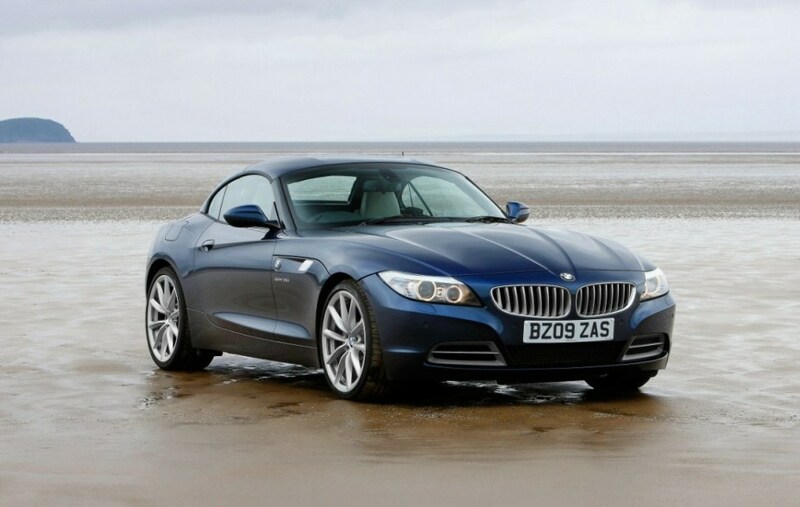 Others include a 23i which has a 201bhp 2.5 litre straight 6 and a 0-60 time of around 6.4 secs (manual) and 7.1 secs (auto). 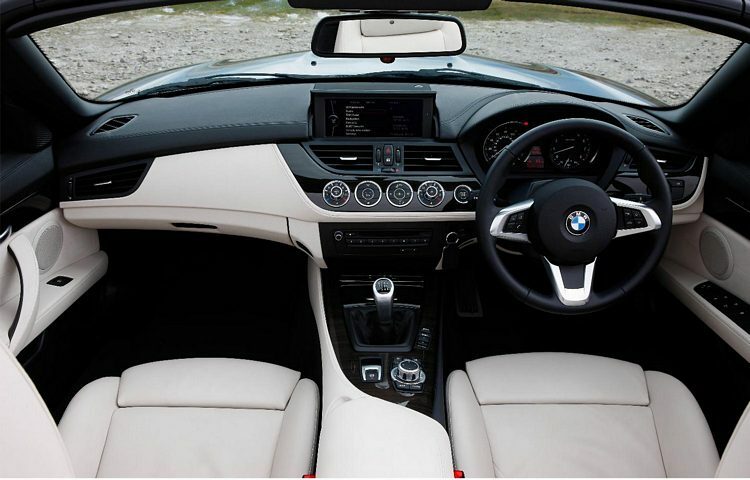 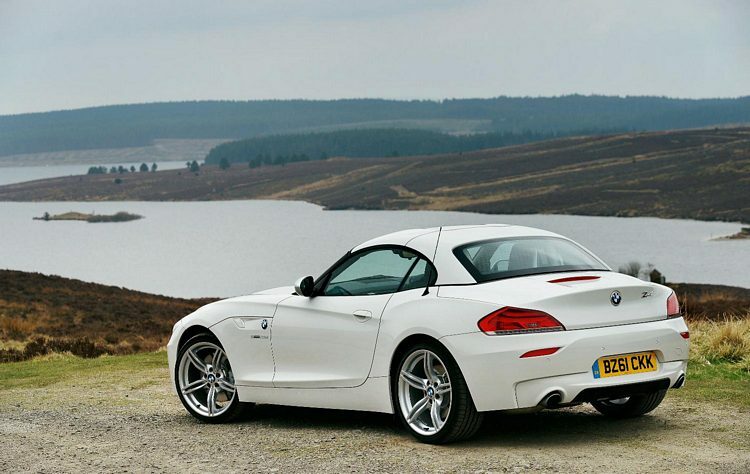 A 254bhp 30i with a 3.0 litre straight 6 gets to 60 in 5.6 secs (manual) and 5.9 (auto). 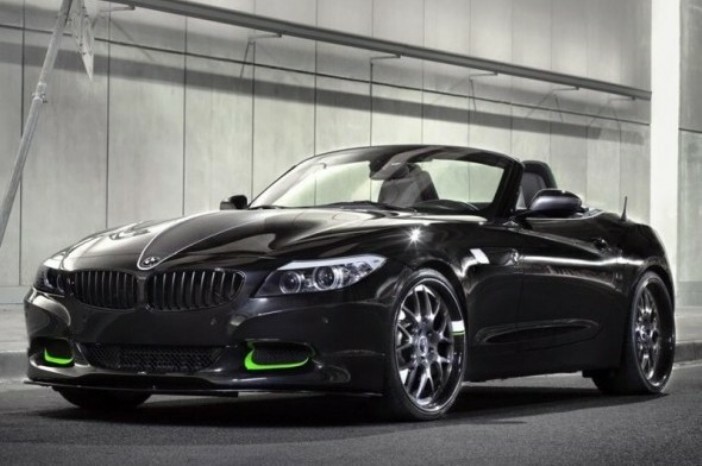 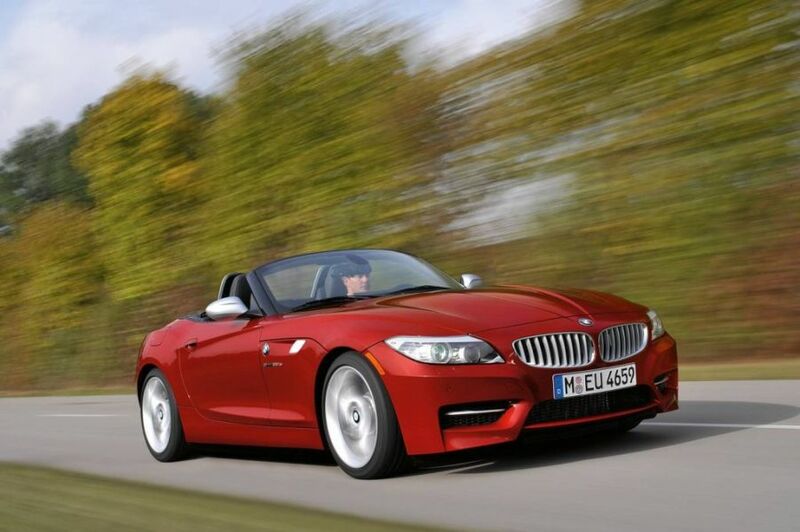 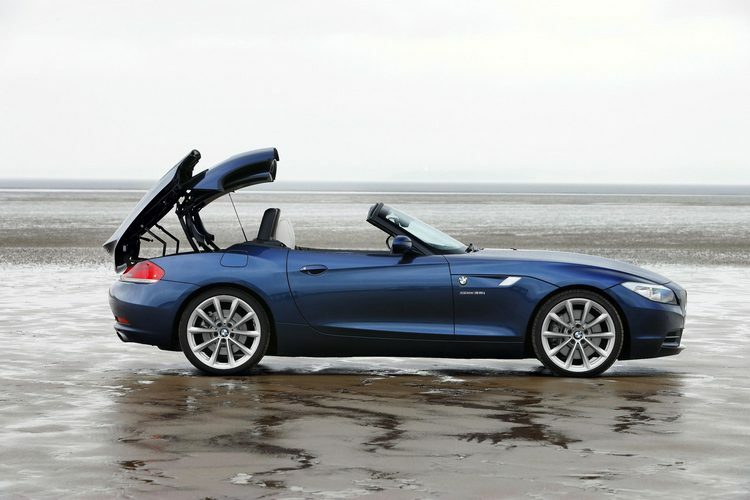 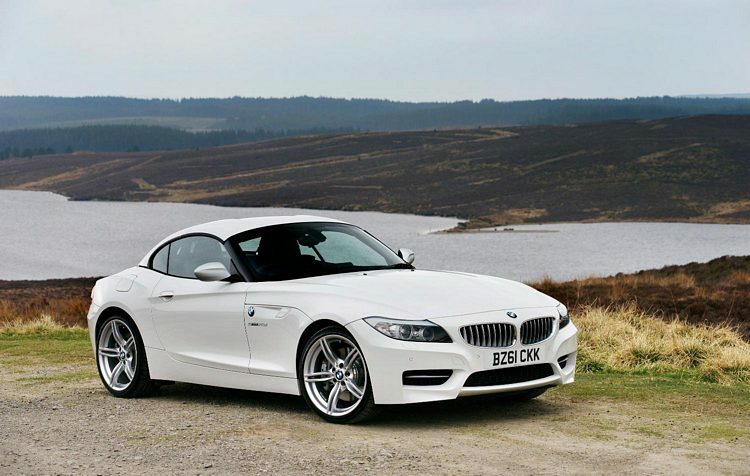 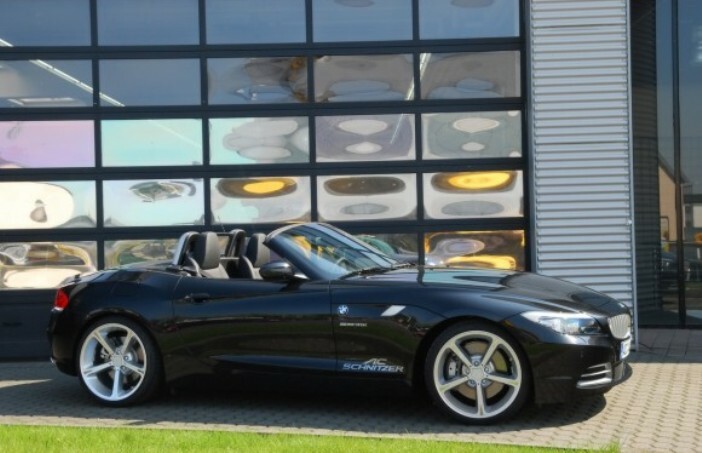 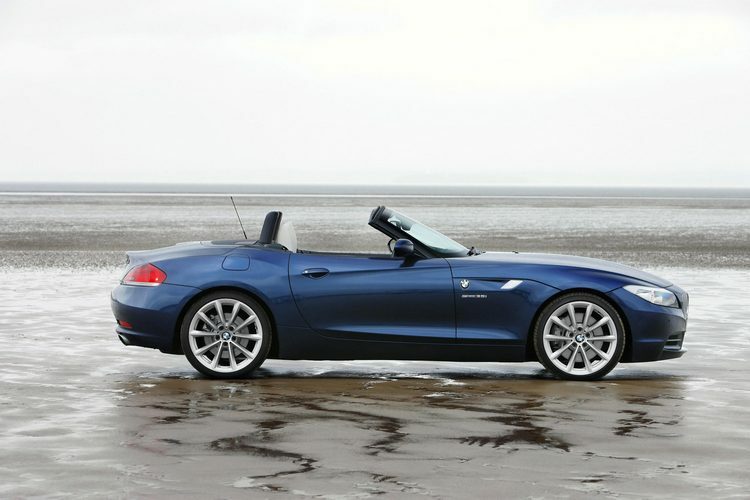 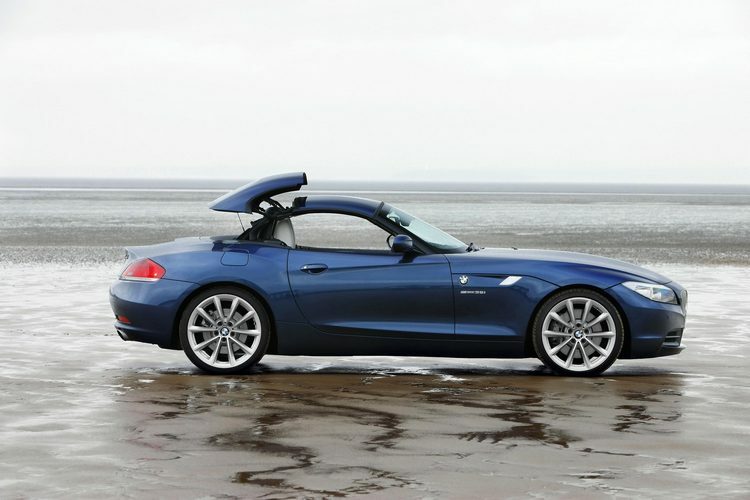 The new Z4 has a retractable hardtop, a choice of a 6 speed manual/6 speed automatic for the 23i/30 ior the 7 speed DCT for 35i’s. 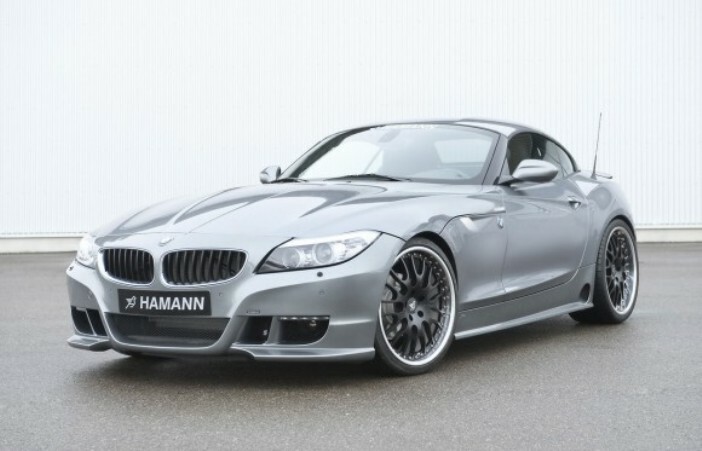 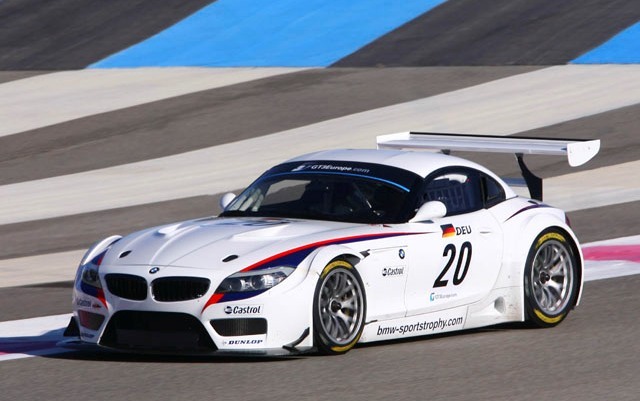 For those interested in track use, a 2635lb 475bhp 4.0 litre V8 Z4 GT3 is also available.